rounds to promote Altercation. And she's got a contest to go celebrate her tour. Tamara offers more information below. Visit Tamara's blog Chasing Dreams for more book, tour, and contest information. 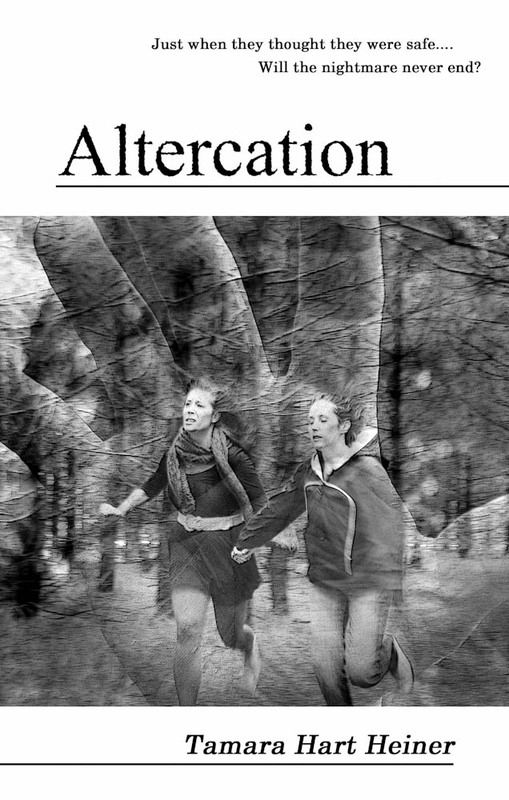 Altercation : The FBI promises Jacinta Rivera and her friends that they are safe. Jaci wants desperately to believe them but weeks of hiding from their kidnapper, alias "The Hand", have left her wary. Hidden from the public eye in an FBI safe house, Jaci must reconcile both the mysterious disappearance of her father and the murder of her best friend. A betrayal lands Jaci back in the grasp of The Hand, shattering her ability to trust and leaving her to wonder if she will ever piece together her broken life. be AT LEAST ten comments on that day for me to do the giveaway. and then feel free to tally it up and send it to me). here on Wednesday for something very different. Great post Lee and I wish Tamara all the best with her new book. That's a heck of a tour, Tamera! Good luck. Thanks everyone and I hope it goes well! Sounds like an excellent thrill ride, although I haven't even started reading and already feel bad for Jaci. 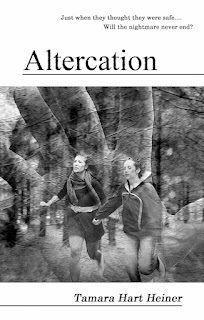 I loved Altercation, thought it an excellent followup to Perilous! Good luck, Tamara! And Arlee, I think your Hijack This Blog idea is fabulous! What a fun way to share your following with others who have announcements or blog tours or whatever. All best to Tamara and her latest release! Here's to a ton of luck with this one, Tamera. I'm in love with your cover. Good luck with the tour, Tamera. Wow, that is a lot of stops. All the best with your release! Wow, go Tamara! I enjoyed Perilous - looking forward to this one! Gripping snippet. Good luck with the book and blog tour!